The state of Ohio takes its name from the great river that forms its southern border. Lake Erie forms most of the state’s northern border, giving it no shortage of impressive shoreline and pristine waterways. While the terrain of Ohio is mainly made up of flat till plains, the southeastern corner of the state consists of the rugged hills of the Appalachian Plateaus. Ohio enjoys very distinct seasons, making it a great location for a huge range of outdoor activities. During the winter, there are plenty of opportunities for snow sports due to the lake effect snow from Lake Erie. Ohio offers cross-country skiing, sledding and even ice-fishing on Lake Erie. During the warmer months, the state is home to plenty of excellent hiking trails, kayaking and canoeing and even sandy beaches on the shores of Lake Erie. This impressive museum is home to over 300 life-sized wax figures in over 78 scene displays. The museum also features unique bibles, woodcarvings and art pieces. Since 1975, this nationally recognized theatrical production brings to life the passion of Jesus Christ. Ohio is rich in Amish culture and is home to many villages and towns that host special events, workshops and tours. 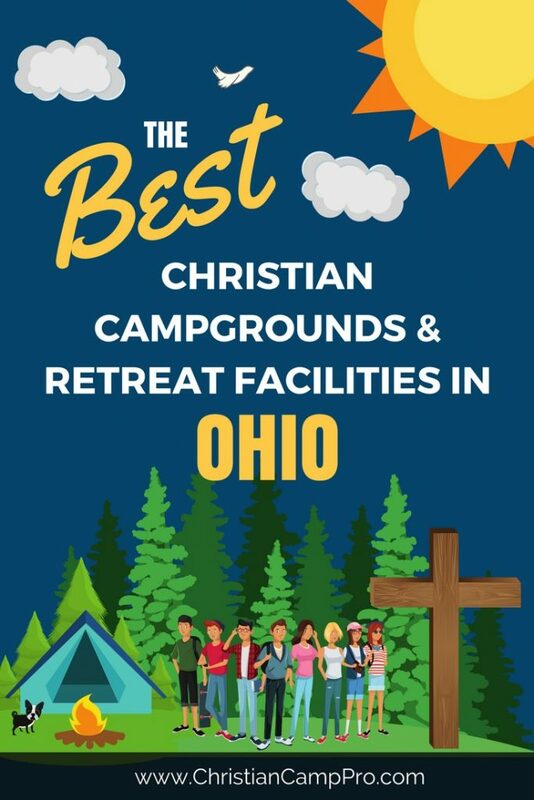 Ohio’s scenic beauty and historic charm make it a great place to hold a youth camp or adult retreat. The state offers a great range of exciting and unique activities, from exploring the shores of Lake Erie, hiking a trail in the rugged hill country to checking out handmade goods in Amish country. All ages and tastes can find an exciting experience in Ohio.